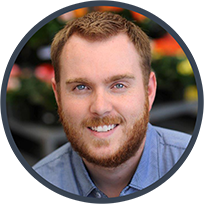 Derek Nuzum is a Seattle-based Web Developer with passions for emerging tech, business management and sports. As a former retail manager he has leadership and business management skills that enable him to be be a leader and team player. He has have proven capable in implementing rapid changes with success and flexibility. When he’s not at his desk you can find him spending time with his wife and two sons ages 6 and 2! Hybrid Product Owner role comprised of providing personalized and highly technical support to customers and creating new products. 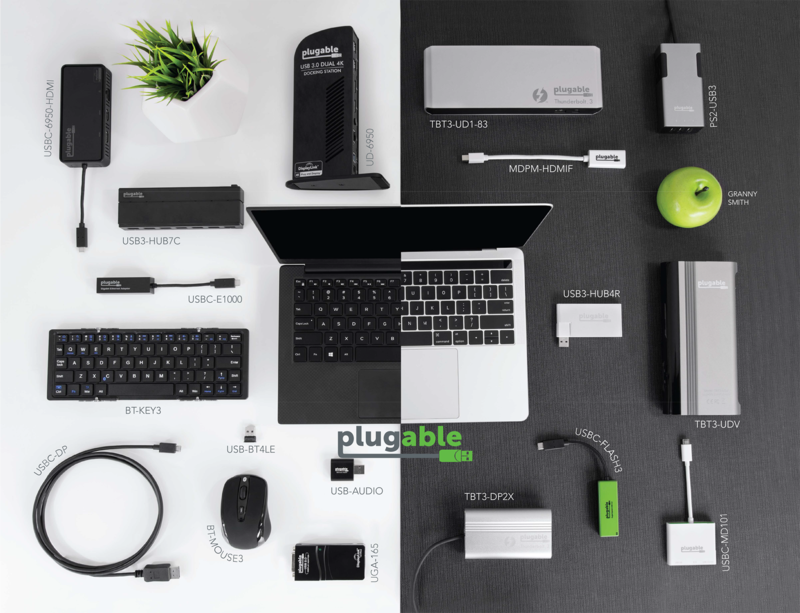 Was a central Initiative Owner for Plugable Performance line launch, complete re-write of Plugable.com from Wordpress to Shopify and template engine, owned the process for internal Scripts and Automation tools for our company, took the lead on Amazon seller escalation, and collaboration between Marketing and the Product Owner team. Joe puts local, specialty coffee into the palm of your hand. Joe is designed with ease-of-use in mind allowing users to quickly order their favorite drink during their commute without having to wait in line. 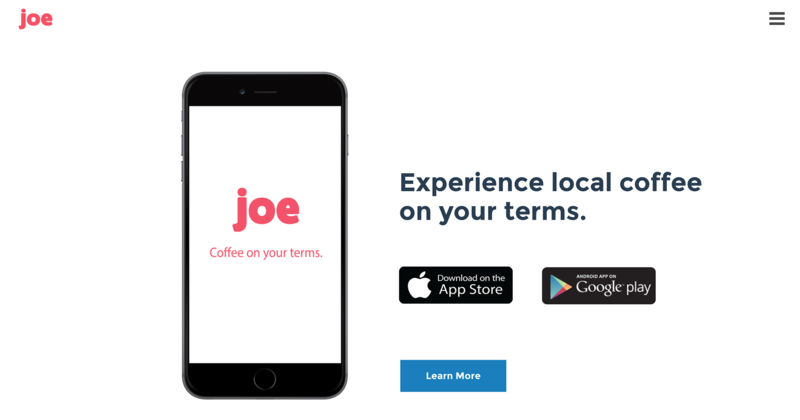 Joe is quickly expanding to more Seattle area coffee shops and is available for Android and iOS. The consumer app is in Ionic and merchant site currently in Ember while we refactor into a React Native app. I work as a developer for the small team contributing to bug fixes, design, and (re)building functionality as needed. 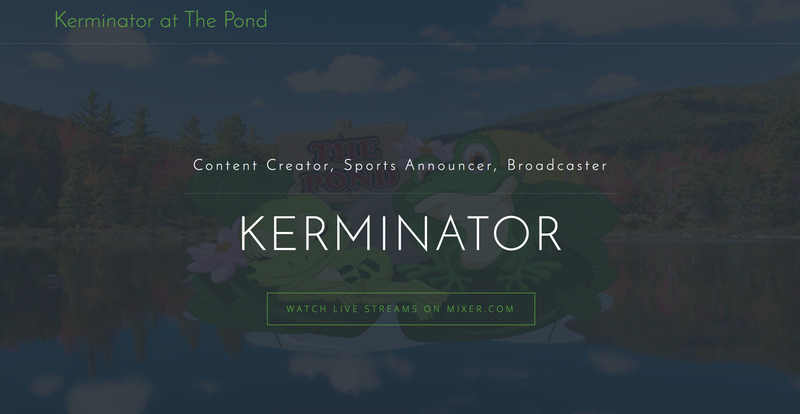 My first professional WordPress project for Mixer Partnered streamer Kerminator. This is our first version of the project to use as a marketing and advertising channel for Kerminator to grow his channel and network within the industry. Further plans include expanding on his stream team The Pond and its streamers, an API for use with Mixer’s Interactive protocol and more to be announced! 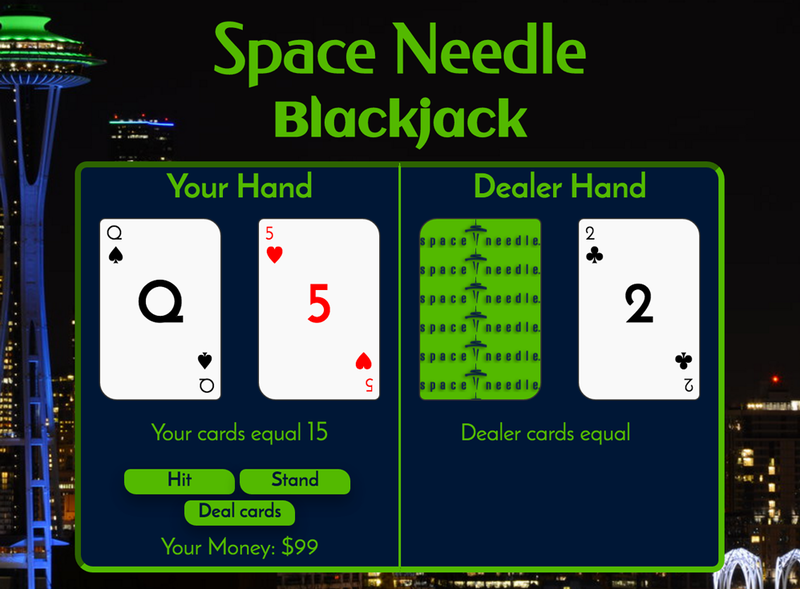 Final project for General Assembly completed with one other developer in five days. This project was completed with the MEAN stack out of a passion for homebrewing and beer. 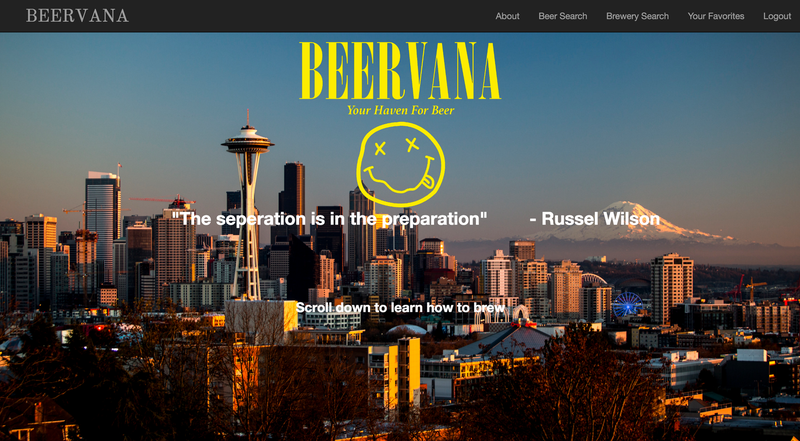 Utilizing the BreweryDB, users are able to find beers and breweries. In the near future, we aim to incorporate a database for users to upload homebrew recipes and share with other users. For this project I focused on the back-end while serving as the Git Master while my partner focused on the front-end and specialty animations. Festorama was built for a one-day AngularJS and MongoDB team hackathon. I served as Project Manager and Git Master while focusing on the back-end and database. 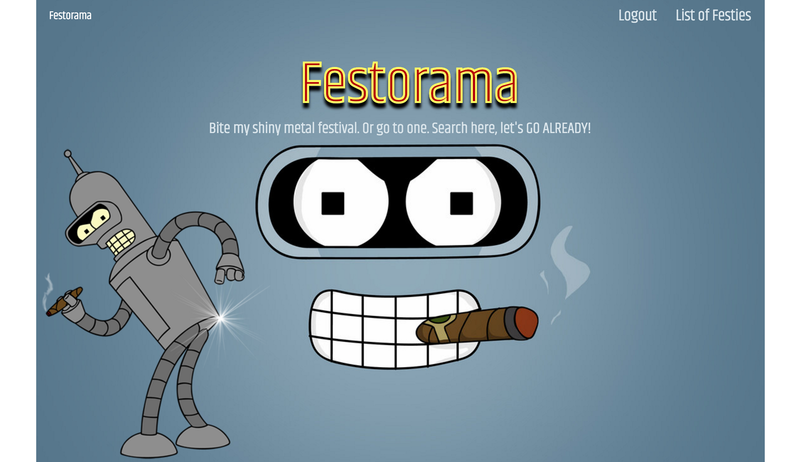 The app is a Futurama themed Festival search site. We had intended to add in the ability for users to join festivals and other users to group up for the festivals, but simply ran out of time. Project 3 (group project) for General Assembly. 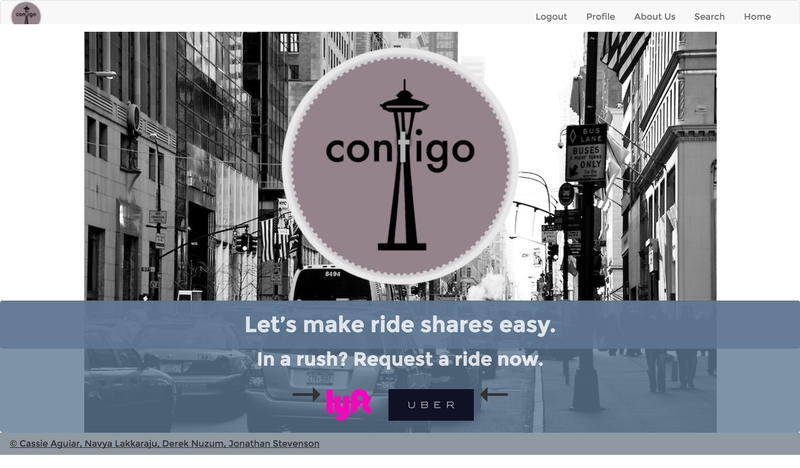 Built with Ruby on Rails, ActiveMailer with MailGun, PostgreSQL, OmniAuth with Facebook, and APIs including Google Maps, Uber, Lyft, and Facebook. For this project I served as Project Manager, Git Master, and focused on the backend with Google Maps and Mailers. Project 2 for General Assembly. 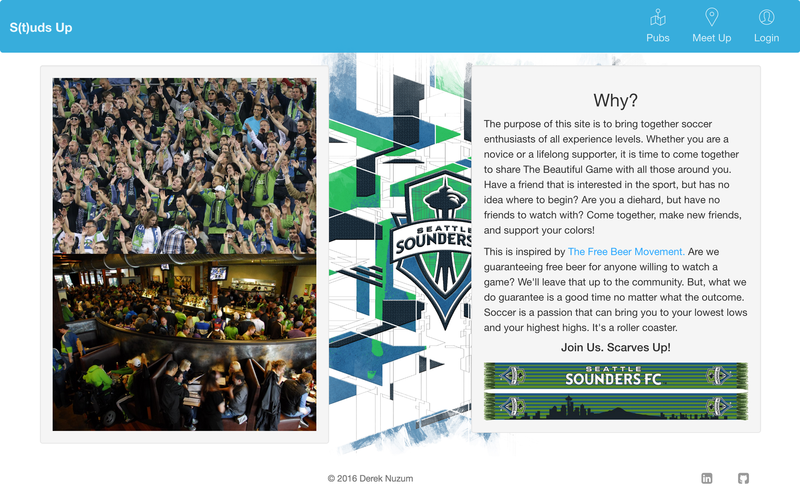 Designed to bring novices and experts together through The Beautiful Game of Soccer along with a beer or two. Created with Node, ExpressJS, Postgres, Bcrypt, and the Google API. Please feel free to get in contact with me for anything!